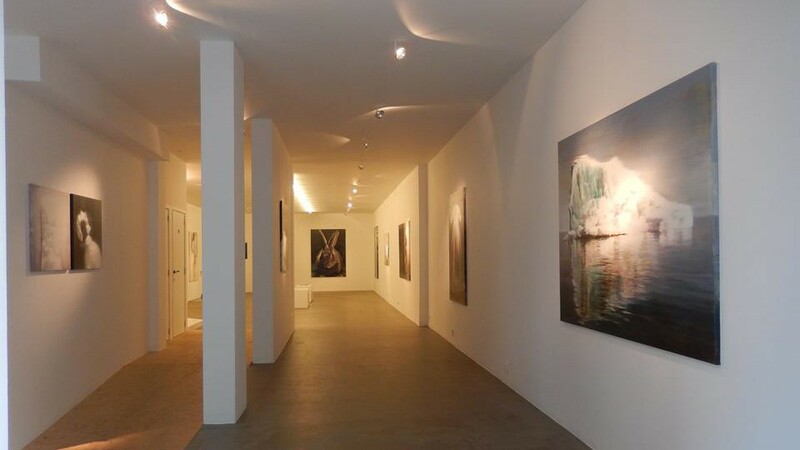 Gallery 15/17 is a contemporary art gallery located in the heart of the artistic and thriving neighborhood around the museum MAS in Antwerp, Belgium. The vision of the gallery is to maintain a diverse exhibition program with inspirational art from national and international artists within the contemporary art scene. Exhibitions in the gallery range from solo exhibitions of artists represented by the gallery to group exhibitions and special projects / cooperations with art schools and academies from all around the world.